Jiří Jambor is really into the latest news in the sales and HR world. He is fascinated by data that can uncover the cause of a problem and predict its further development. That is also one of the reasons why he works for Aon – a company focusing on strategic use of HR data and employee experience evaluation. In his position, Jiří works with the largest global database of employee opinions. He helps clients get feedback from employees and use it as a strategic tool to achieve high and sustainable business results. 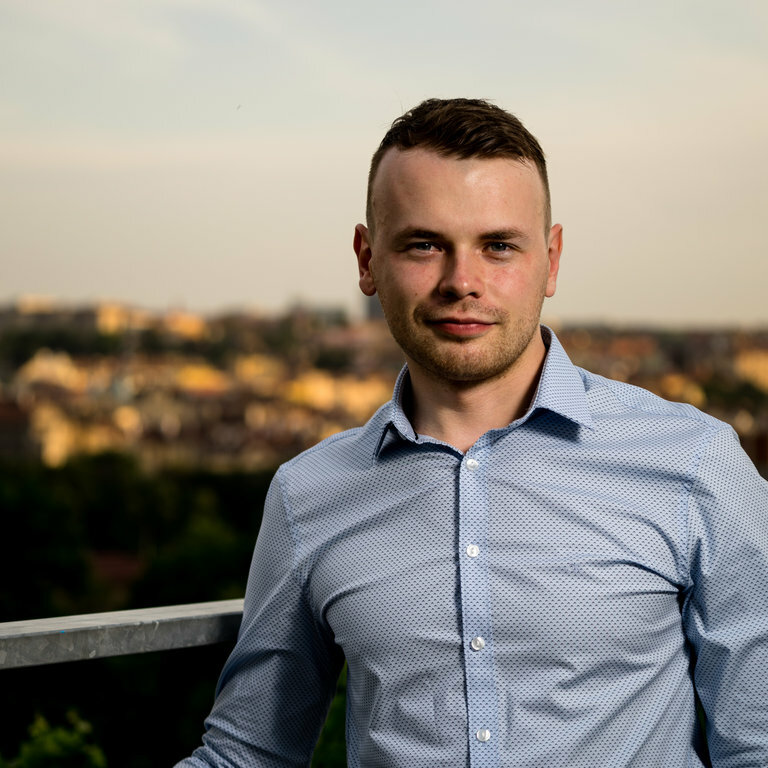 Jiří also gained much experience from his work for Recruitment Academy where he focused on interlinking classic business approaches and social selling. He also co-created the blog “Social Selling po česku” that aims to connect business, marketing and HR. It has never been more difficult to hire a new employee. Never before did companies have to face such challenges to keep the current personnel. Companies can play tug-o-war about the employees and you can be positive that even you and your colleagues are targeted. What affects people’s decision whether to stay at their current employment or go somewhere else? Jiří Jambor and Ján Debnár will guide you through detailed research showing what currently has the biggest impact on employee’s satisfaction and why they decide to leave their companies. They will also show you what steps have Czech firms taken to lower their attrition and keep their existing employees.